Jrs doing an Eggsilent job!!! If its cool and it cruises we want you!!! Guess who’s in the chicken business!!! I had a dinner guest that just couldn’t stay!!! Here’s what’s cooking in Courtneys Cafe! Dare to Share about your Hair? A guy stole 800 pounds of lemons!!!! What’s in your lunch bag? MIX95.1 Giant/Martin’s Fun Lovin’ Friday! Win Big! 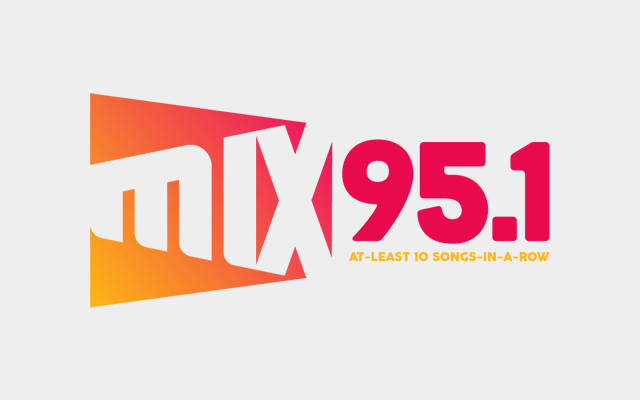 It’s the MIX95.1 Spring Ca-Ching!!! !